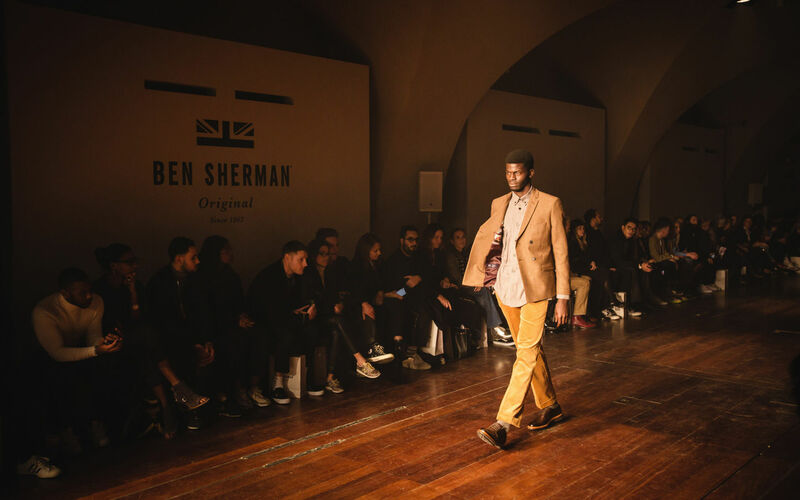 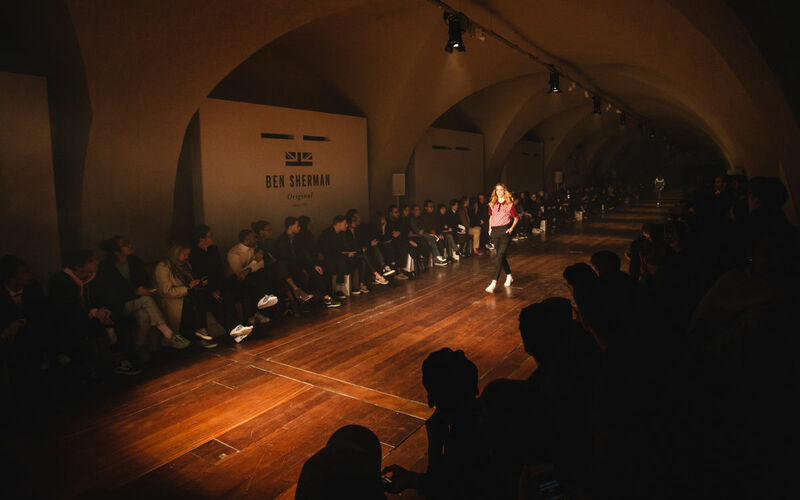 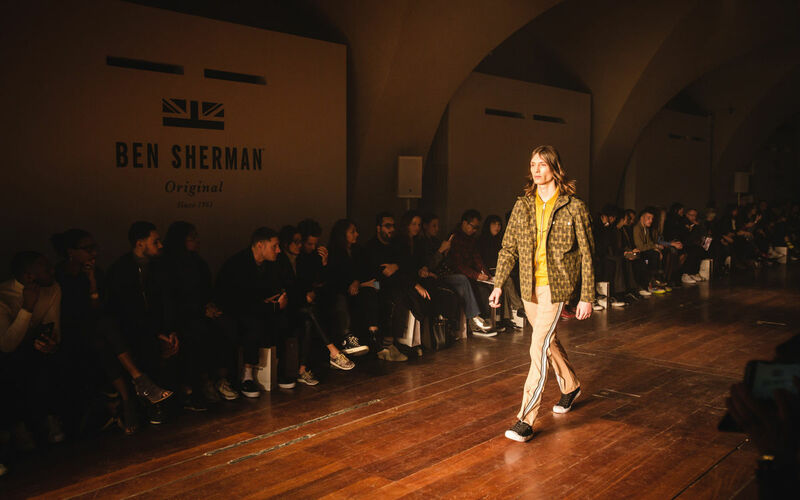 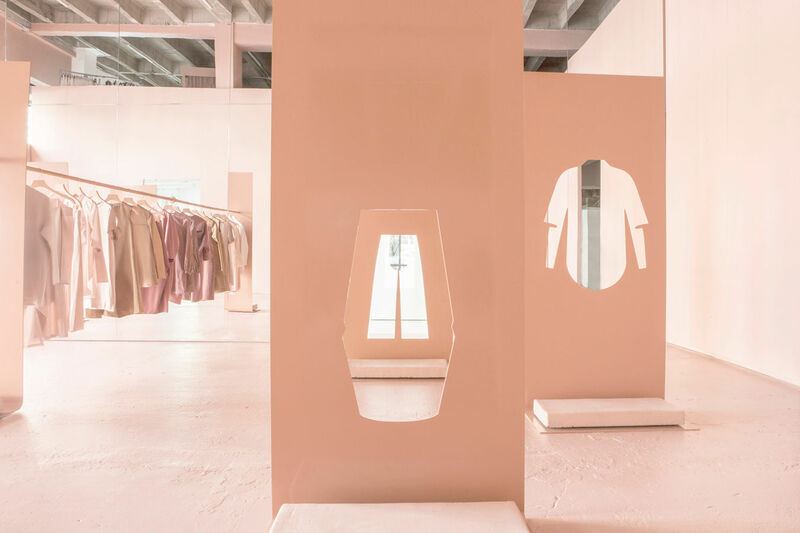 Inspired by 1970s Northern England, JN Events helped Ben Sherman showcase their Northern Soul collection for their AW18 show. 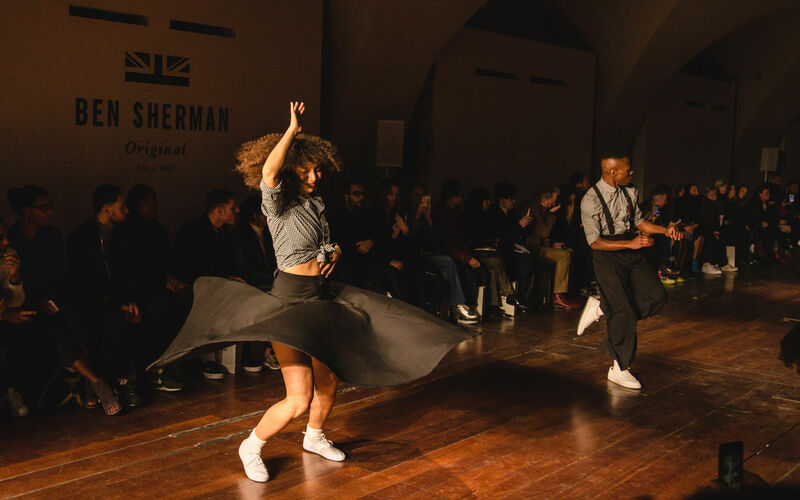 JN worked with its in-house real cast division to cast Northern Soul Dancers. 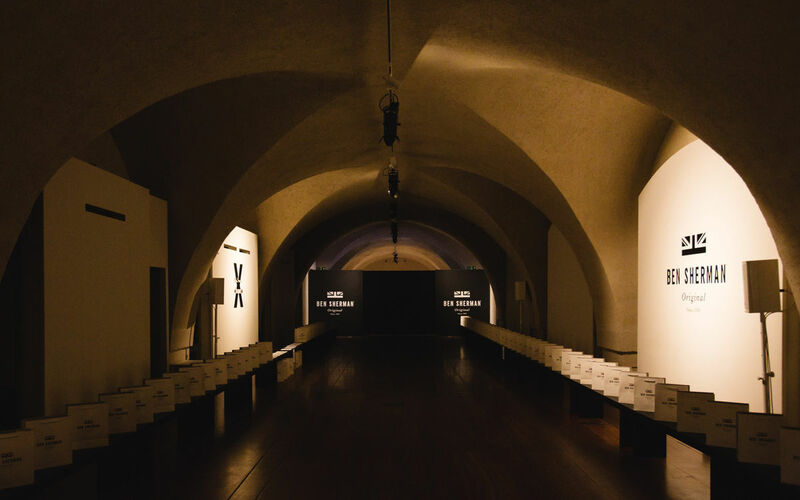 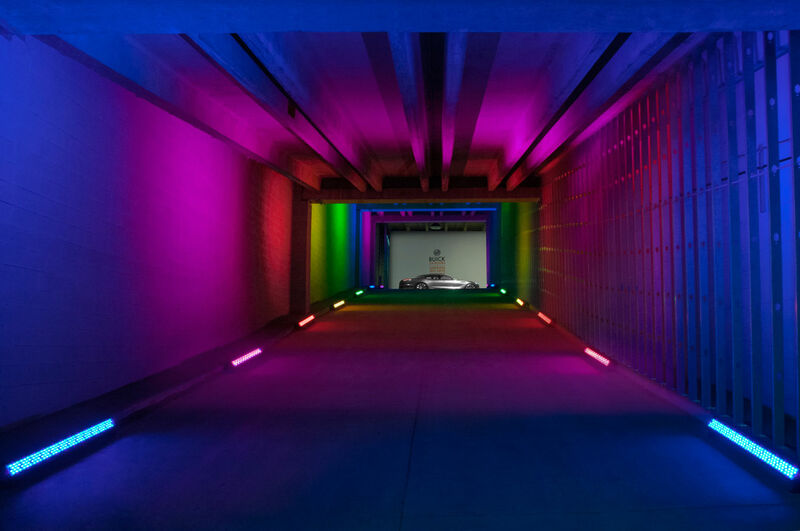 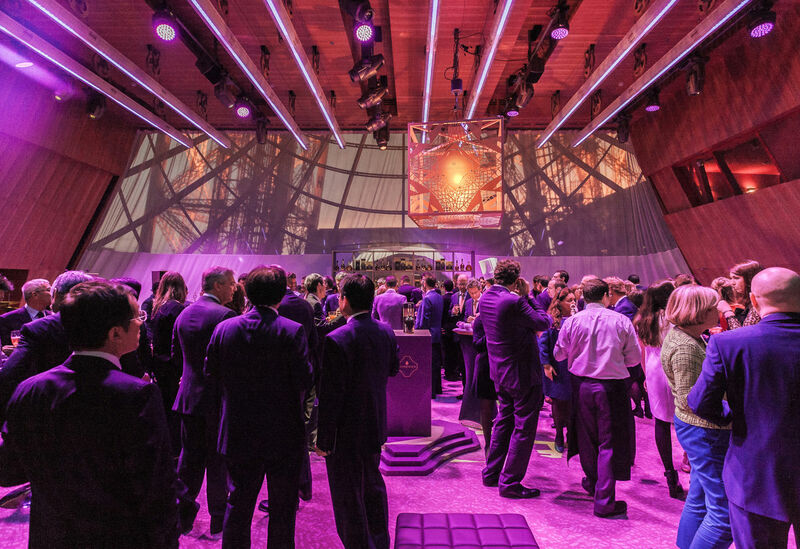 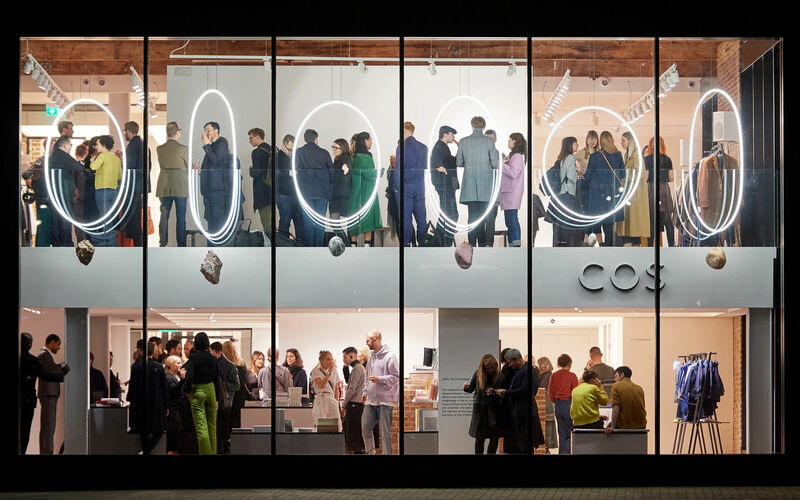 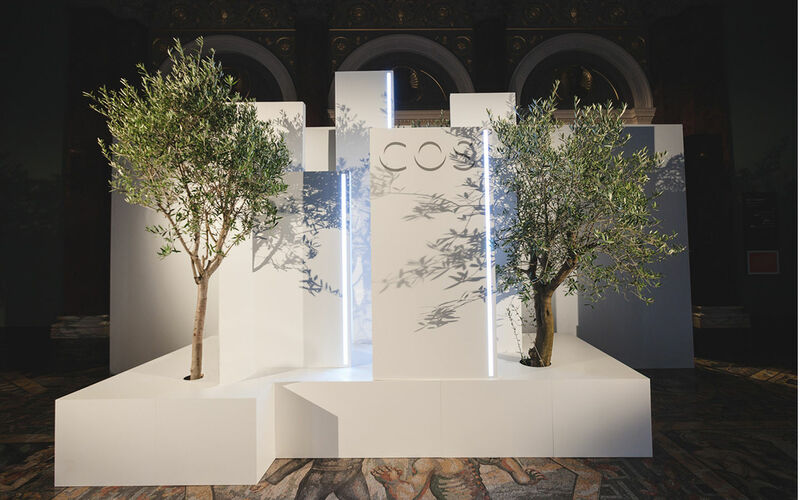 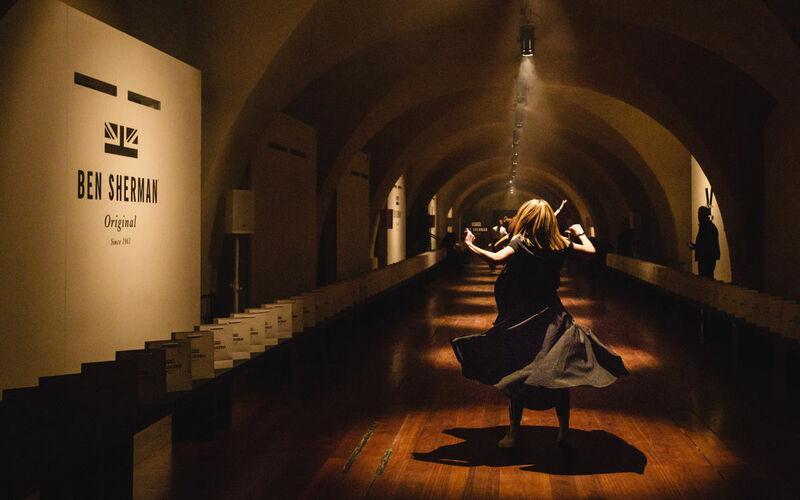 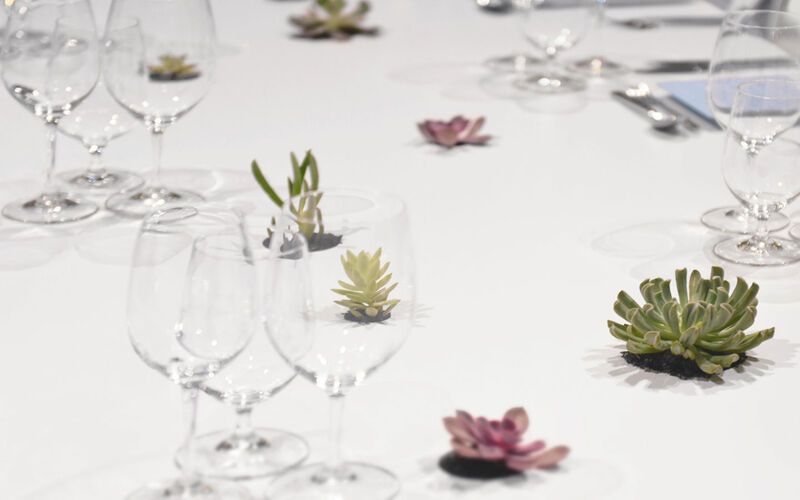 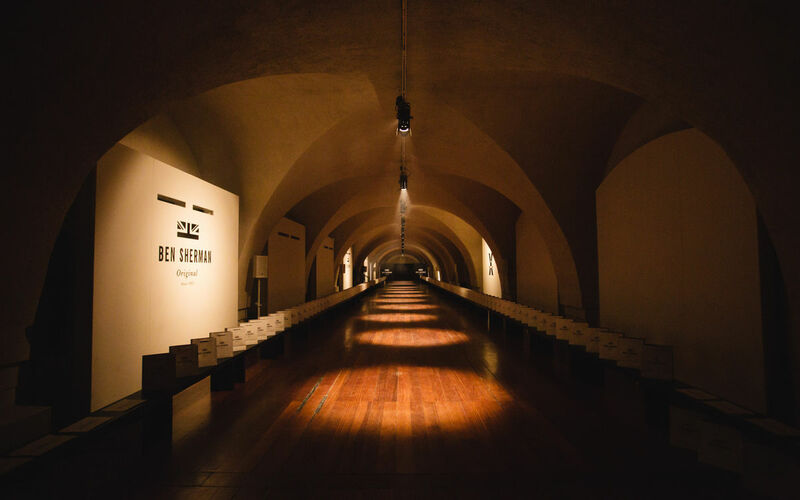 Embankment Galleries was the perfect space – guests were welcomed with an art gallery style reception + dancers had the perfect stage to perform their self-choreographed piece amongst atmospheric lighting. 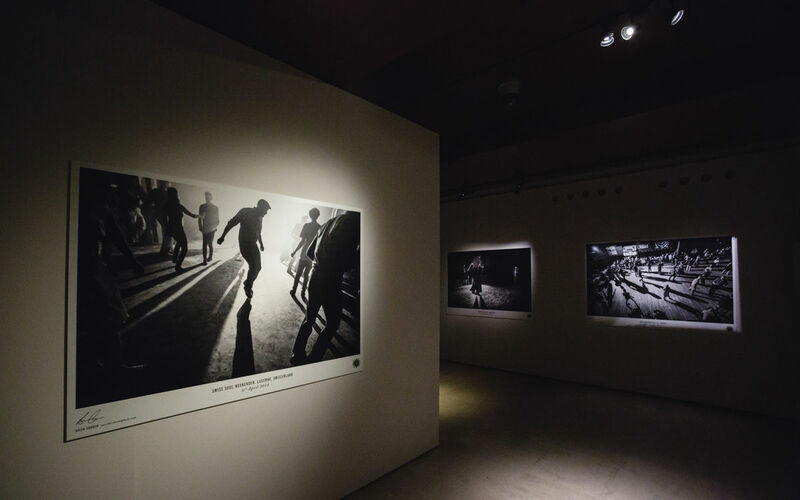 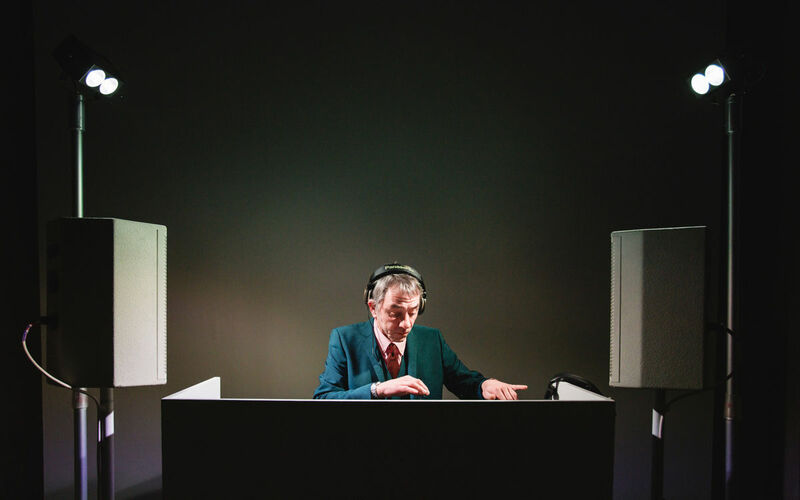 JN Events produced a show that perfectly celebrated the iconic and eclectic Northern Soul movement.